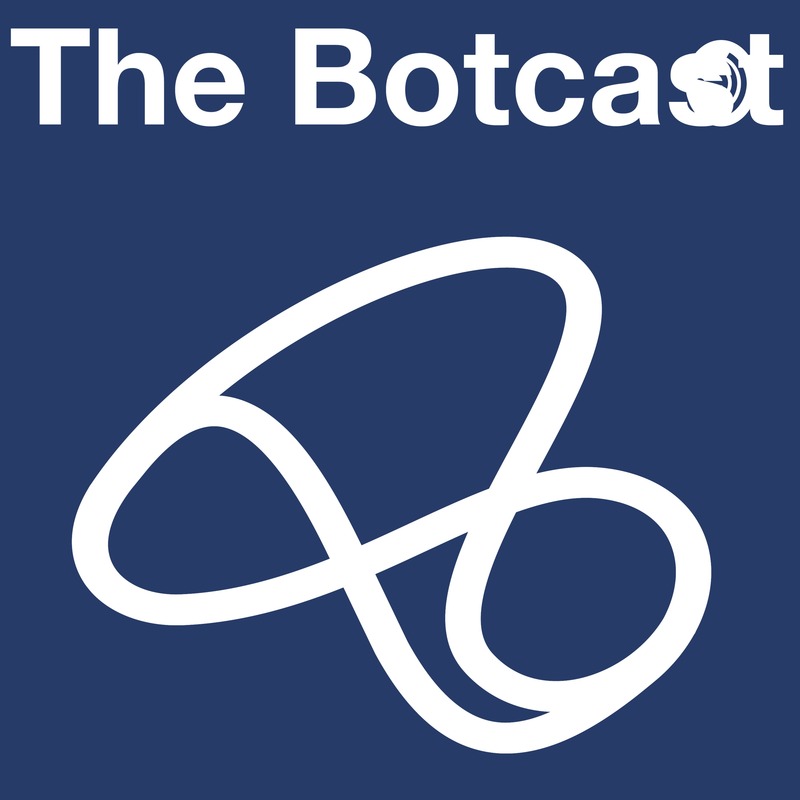 During this Botcast episode, we talk to Emma Jackson, Digital Programme Manager and Abigail Barton, Communications and Engagement Manager at Monmouthshire County Council. We Build Bots have been working with Monmouthshire County Council to develop their bilingual chatbot; Monty. Monmouthshire welcomed residents to ‘Love Digital’ on Friday, 25th January – St Dwynwen’s Day, the Welsh equivalent of Valentine’s Day – with the launch of Monty which is available 24/7/365 on Monmouthshire’s website – monmouthshire.gov.uk – and via its Facebook messenger service – @MonmouthshireCC. Monty is the first local authority chatbot in Wales and is set to enhance Monmouthshire County Council’s digital experience. During this episode, they share how they have approached their digital transformation strategy, the key challenges they face as a council and how Monty is helping to combat these challenges. We also talk about what challenges they foresee for councils over the coming years and how they think chatbot technology and AI will help with these challenges. Lastly, we ask them what advice they would give to Councils who are wary about chatbot adoption. 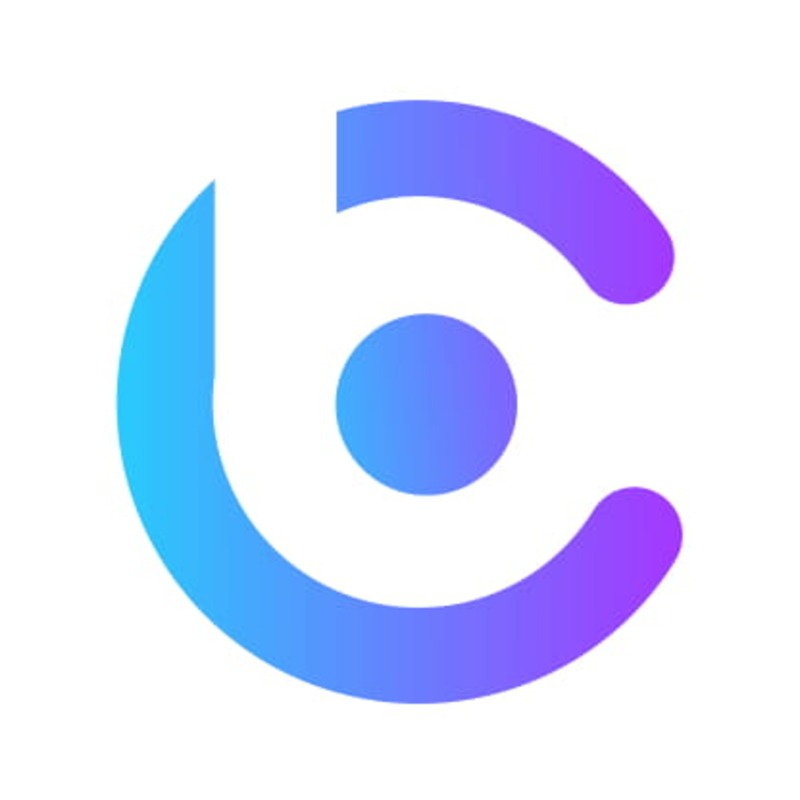 If you're a council interested in learning more about how chatbot technology could help you save money, increase efficiencies and transform your customer service, book a demo ⇢ wbb.intelagent.ai/book-a-demo or email us at info@webuildbots.ai. As always, we love to hear what you’re enjoying, what you’re not and what you’d like to hear more of so please send your questions/ requests/ feedback to us via the Anchor.fm app directly or using #thebotcast on any of our social channels listed below.